Activating sony sports channels in videocon dth, the easy way is call customer care from registered mobile number. they will accept your request and it will be activate within 24 hours. we have posted about the sms codes, but easy and reliable way is call to d2h customer care. all the indian soccer lovers are eagerly waiting for the 2018 fifa matches. 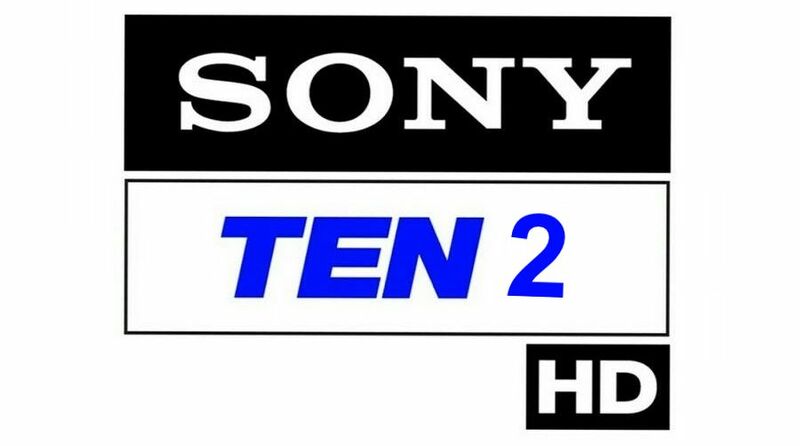 indian tv viewers can enjoy all matches through sony espn, sony ten 2 and sony ten 3 channels. jio tv subscribers can enjoy sony espn through mobile phones, but casting is disabled for the same. video casting to hd television is possible with sony liv application.